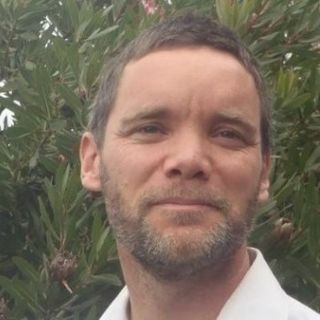 James Macnee lives in the idyllic north of New Zealand where he is a consultant in the tech world designing systems that enable rapid delivery while increasing stability for such agencies as Ministry of Social Development and others. James is also founder of Dev2, an charity that, through the support of people like you, is able to educate, equip and employ poverty-stricken young people from the Philippines in web development and bring them and their families out of the cycle of poverty. - David Habershon CIO - mentioned DevOps was the highlight of his year. - Significantly higher quality and throughput. Going from 1000s of support tickets for some project to under 10 per release and delivering more. It's hard to believe. The business mentioned for the first time couldn't spec new features fast enough. They could not keep up with the pace of the development teams. - Engaged happy people. People love working when their work makes a difference and they are clearly adding value. - In a KPMG audit at MSD they said they have never seen such a positive change over such a short period. James says it was great to be involved in this and to work with such people and his job was simple; "I created a bit of vision, removed blockers and generally got out of the way so that awesome, smart people could make things happen."